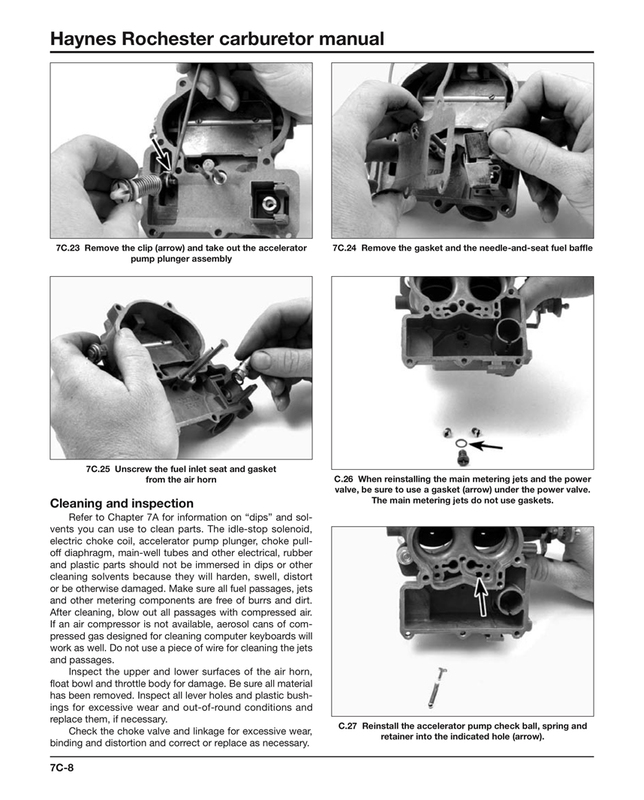 Over 340 step-by-step photos take the mystery out of carburetors…the perfect tool for the home mechanic! 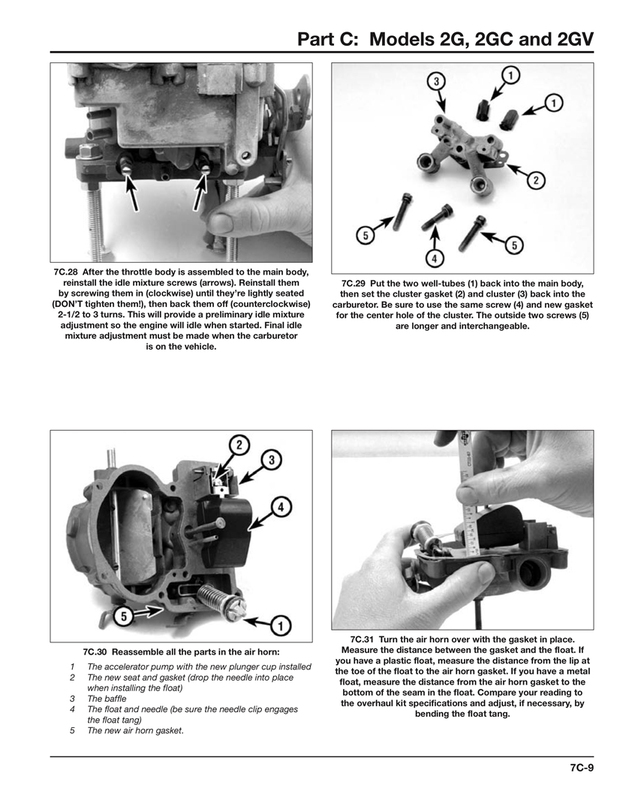 With a Haynes Techbook, you can do it yourself…from simple maintenance to basic repairs. Haynes writes every book based on a complete teardown of the vehicle. We learn the best ways to do a job and that makes it quicker, easier and cheaper for you. Our books have clear instructions and hundreds of photographs that show each step. Whether you’re a beginner or a pro, you can save big with Haynes!